LOCATION LOCATION LOCATION! 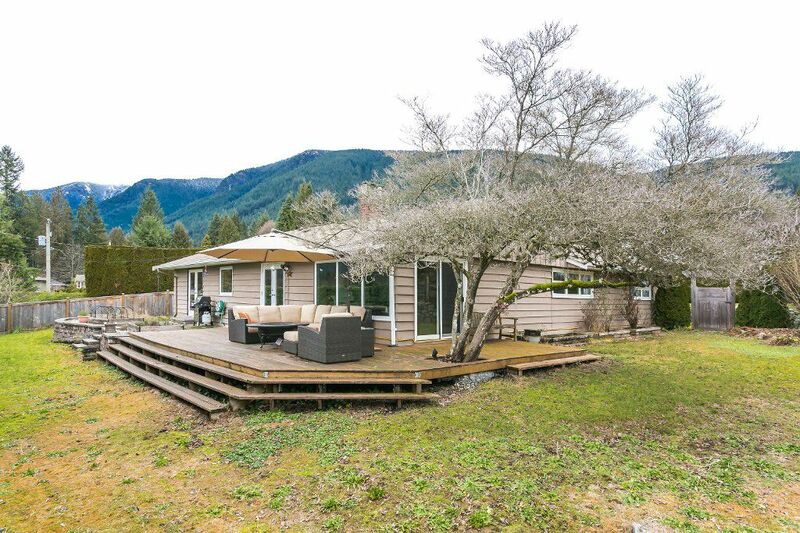 This 3 bedroom rancher is your gateway to the coveted North Shore Lifestyle! The 9,583 sq.ft. flat lot with sunny west exposure is a great playround for children. Appreciate the one level living and highly utilized floor plan. Natural gas heat. Gas fireplace. 2 car carport. Steps to Canyon Heights Elementary and within Handsworth Secondary encatchment. Mountain views. Enjoy everything that Edgemont Village has to offer. Great opportunity to renovate or build your dream home in this highly desired neighbourhood. Note: 4' Easement on the back of the lot for the purpose of drainage registered with The District Of North Vancouver. The underground oil tank was removed from this lot on March 18, 2014.